The military controls all significant political action in Myanmar, despite its political wing winning less than 7% of the popular vote in the country’s major parliamentary house in 2015. While it disbanded in 2012, the structure and culture of the NCGUB established three very prominent pillars in the democracy movement of Burma/Myanmar that remain. First is the unquestioning leadership of DASSK (the honorific shorthand title given to Daw – Madam ­– Aung San Suu Kyi). The second is the unwillingness to criticise the military (the Tatmadaw). The third is an inability to fully address ethnic differences. These three factors remain central to the current majority government in Myanmar today and impact heavily on the country’s inability to truly embrace democracy. For the NCGUB as for the outside world, Aung San Suu Kyi was a brand, un-anchored by any real sense of who she really was or what she stood actually for. A vague sense of human rights, democracy, and social justice hovered over her name and her place at the head of the government in exile. But, being under house arrest for much of the 1990s and 2000s, she couldn’t make corporate decisions or direct actions. 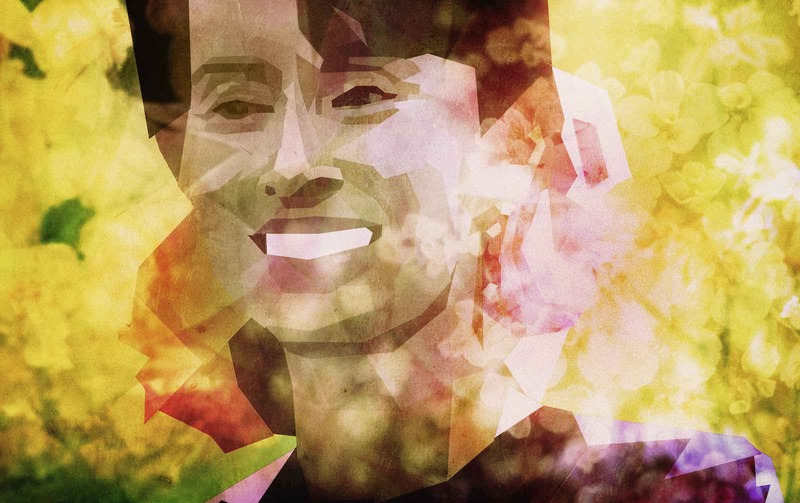 In terms of the NCGUB and the Burmese democracy movement, Aung San Suu Kyi’s presence was like a collapsed star at the very centre of the struggle, sucking much of the energy into the void of her enforced redundancy. Yet, the leadership position could only be filled by her. Hardly a sustainable basis for a democratic government-in-waiting. Not only was the governance culture orbiting a charismatic (and absent) leader, it was always projected through a military filter. Myanmar’s military carries great honour in the country, drawing largely from the fact that it was the military leadership which effectively won independence for the country in 1947. Aung San Suu Kyi has khaki in her veins. Her father, Aung San, was a Bogyoke (Major-General) in the pre-independence Army and is considered the founder of the Tatmadaw, or Myanmar military. Her father was the military’s nominal “father”. The military is essentially the family business. Today, in “democratic” Myanmar, the military is guaranteed 25% of the parliamentary seats. The 2008 Constitution of Myanmar decrees that constitutional changes need more than a 75% majority, thus ensuring the military controls all significant political action in Myanmar, despite its political wing winning less than 7% of the popular vote in the country’s major parliamentary house in 2015. The Tatmadaw is a separate entity, independent of the government. The crucial ministries of Defence, Border, and Home Affairs (the latter including the omnipotent General Administration Department) are draped in the olive green of the military. And, with the current constitution, they always will be. This fixation with the military also goes some towards explaining why Aung San Suu Kyi and her supporters can’t quite take the side of the Rohingya as the military decimates their communities. Another reason the Rohingya have been left dangling on the end of a hangman’s noose knotted by the military is that Myanmar’s ethnic diversity has never been properly addressed. There are 135 officially recognised ethnic groups in Myanmar (not including the Rohingya who are seen as illegals from Bangladesh). The country is predominantly Theravada Buddhist, which is the main religion of the majority (two-thirds of the population) ethnic Burman people. The Burman are the established elite and are well represented in government, business, and the military. Aung San Suu Kyi is Burman. Some of these groups have been in almost constant conflict with the Barman ascendency for decades. A stitched-up truce between the ethnic groups, manufactured by Aung San among others, was agreed following the Second World War, to allow Burma to justify its reach for independence. When that agreement fell apart and ethnic skirmishes broke out again, the military took the opportunity to declare martial law and seized government in 1962. The looming storm cloud of state disintegration via any of Myanmar’s often irascible ethnicities is a long-established fear, stoked by the military’s propaganda, and has been exacerbated markedly through social media (especially Facebook) inside the country in the years since democracy was declared. Fears of an ethnic-based civil war are embedded in its history and in the minds of most Myanmarese, particularly among Burmans, who have the most to lose. With this knowledge, and with the benefit of hindsight of course, the military’s reaction to the fairly pathetic attempt to take on the regime by the Arakan Rohingya Salvation Army in October 2016 (the ARSA is considered responsible for a raid on the Bangladesh-Myanmar border in which nine Myanmar border officials and four soldiers were killed) was predictable. It was this isolated and relatively minor action that the military used to justify the severe, genocidal crackdown that has been meted out on hapless Rohingya civilians ever since. The NCGUB was the Chauncey Gardiner of international politics, sustained by silence and nourished by the hollow, as it turns out, the iconography of Aung San Suu Kyi. Devoid of policy, it was given prominence, shape and ultimately victory, by one of the major (and perhaps least understood) humanitarian figures in the world in the latter part of the 20th century who was, and is, the queen of inscrutability.